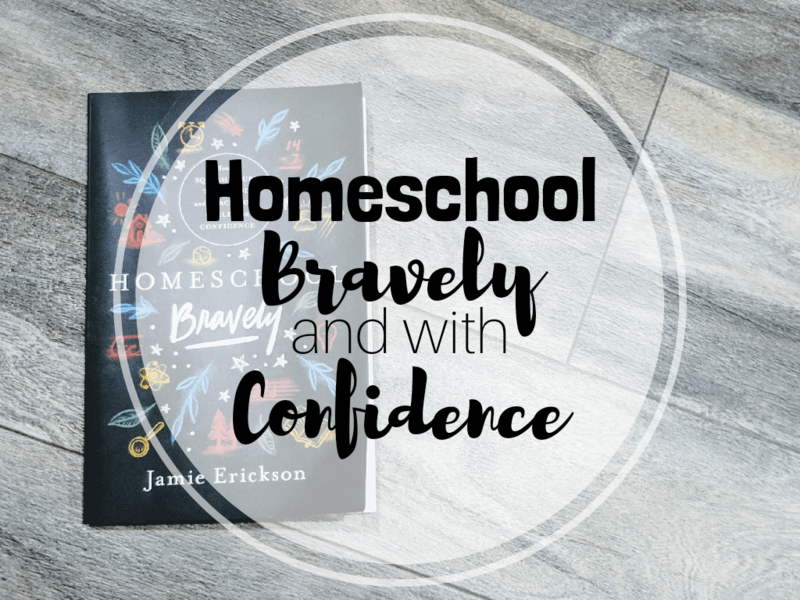 I see you there, wondering how you can homeschool bravely. What does that even entail? 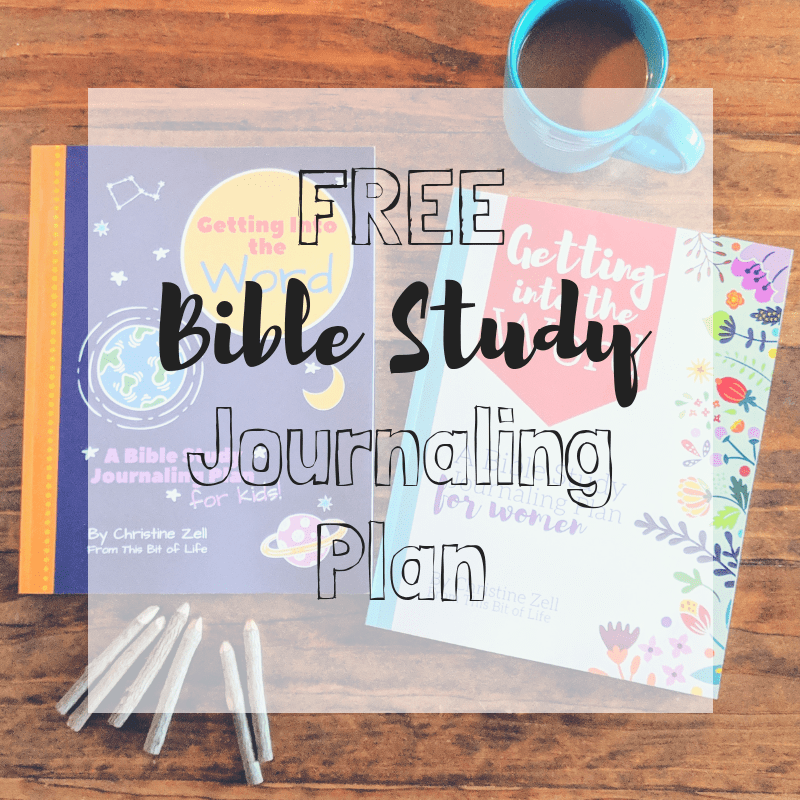 You may be going through a season of struggle, not knowing exactly where to turn. Don’t you worry, sweet friend. 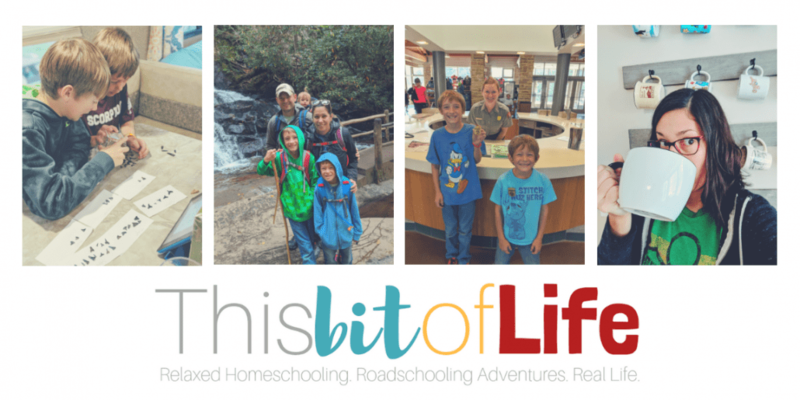 You can do this homeschool thing. And you can absolutely do it bravely. 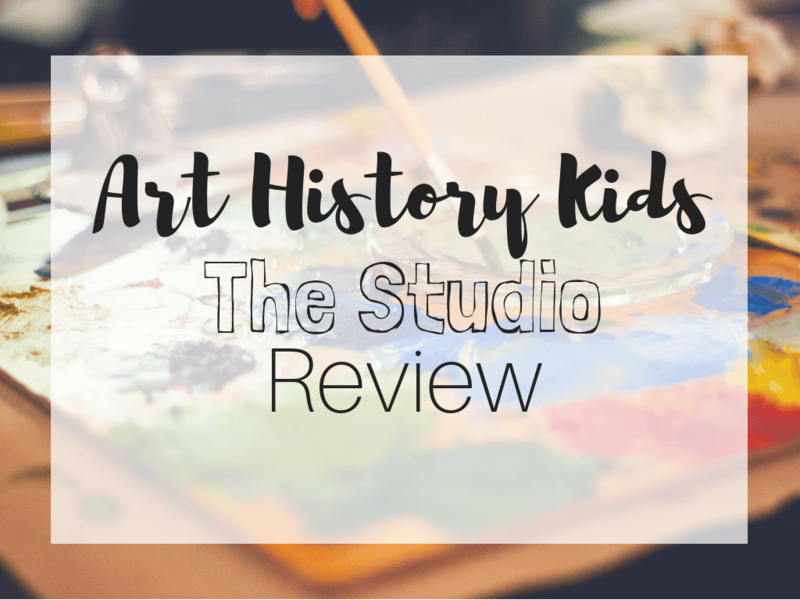 I am so excited to share The Studio with Art History Kids! 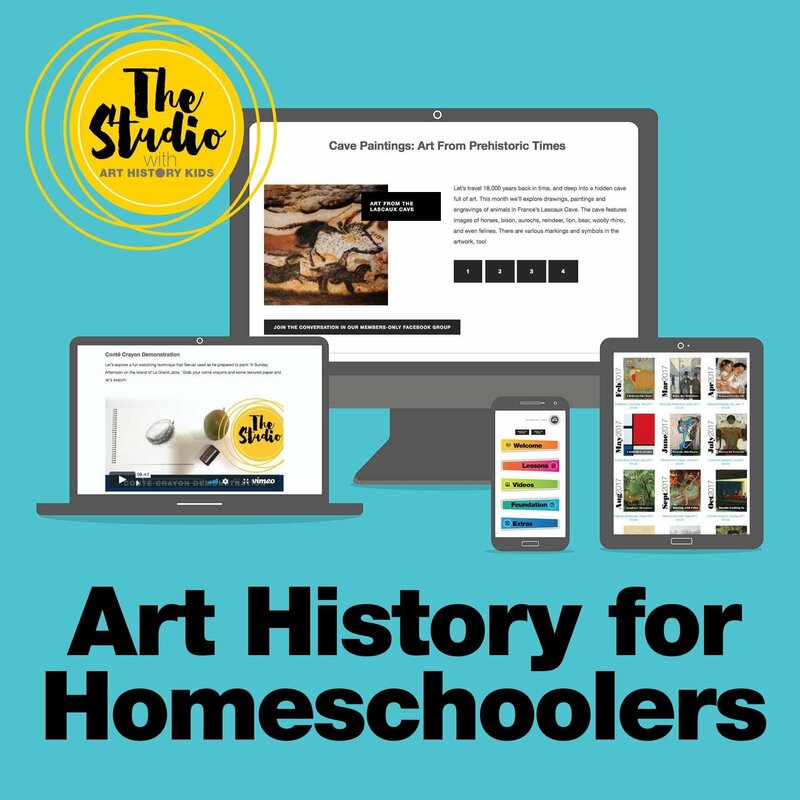 I just found it a few months ago and it has made for the most amazing art curriculum in our homeschool! 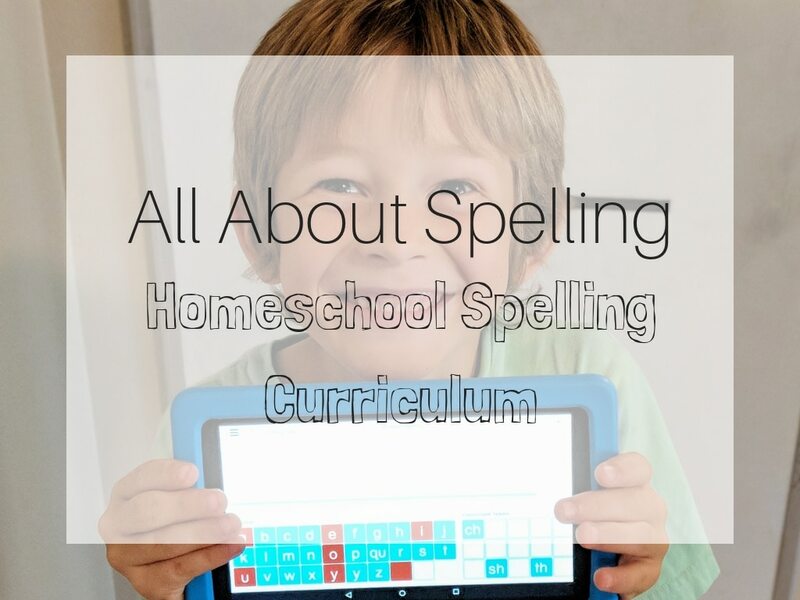 All About Spelling is seriously the best homeschool spelling curriculum there is! 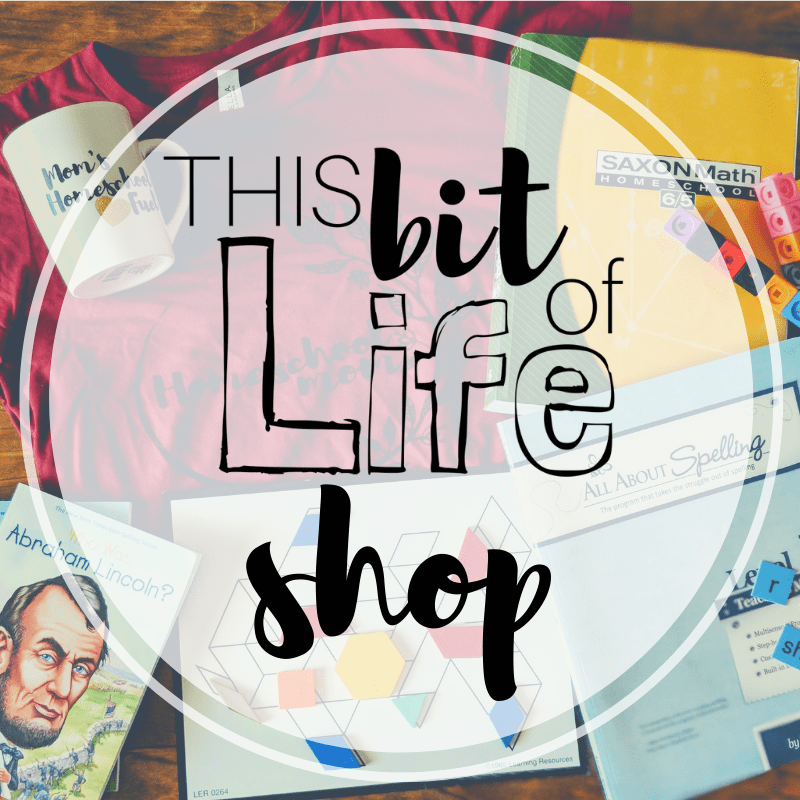 The letter tiles, the app, the spelling rules…they all come together beautifully to make it amazing. 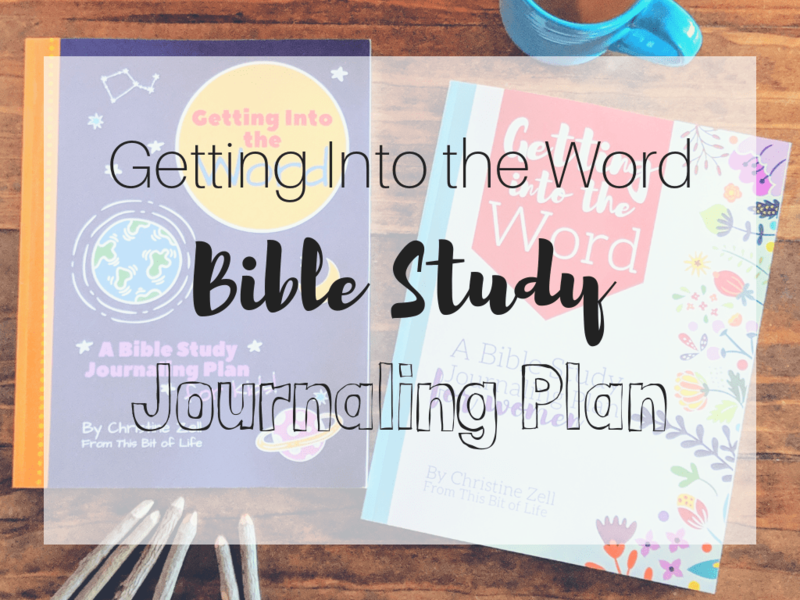 I have been looking for a bible study to do with my kids for years. 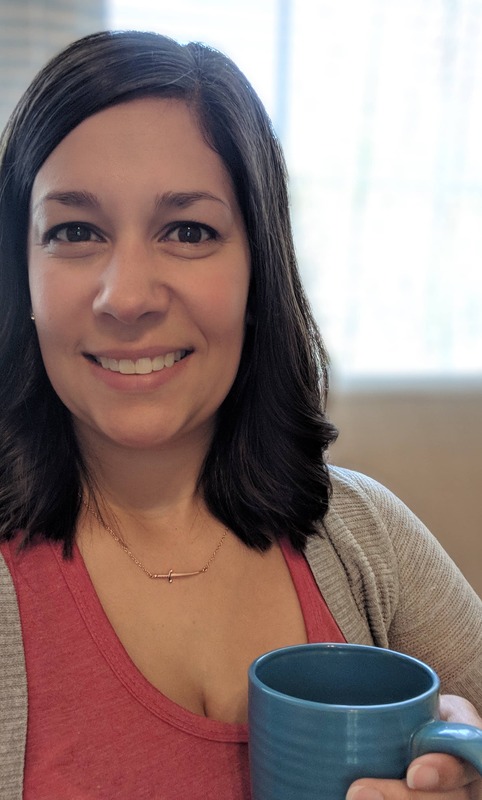 I haven’t found one that fit exactly what I was looking for… so I created my own. And I’m going to share it with you, for free! 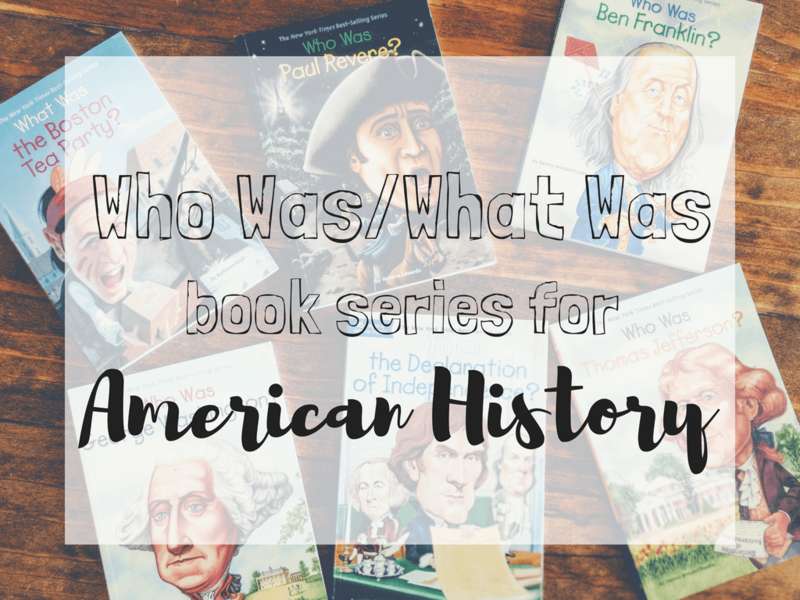 We LOVE the Who Was/ What Was book series! We own too many to even count. 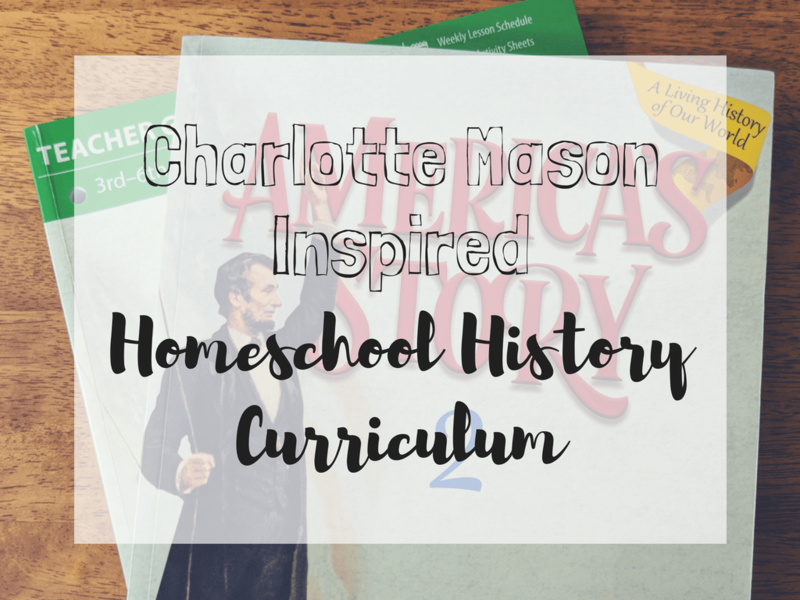 Last year, we used these books for American History and is was so-much-fun! 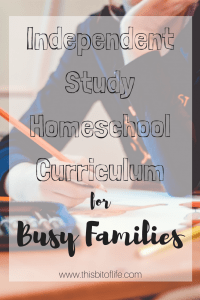 Are you super busy? 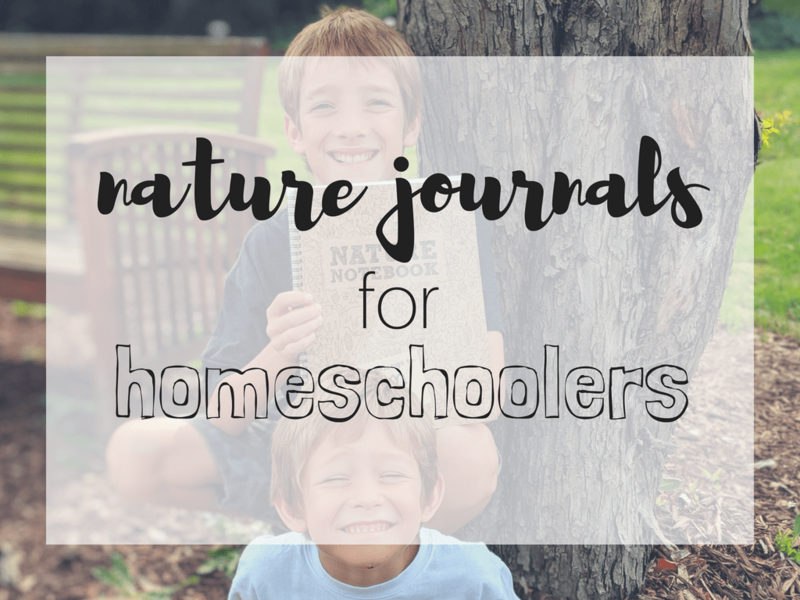 Maybe you have multiple kids in multiple age ranges you’re trying to homeschool. Maybe you work part or full time. 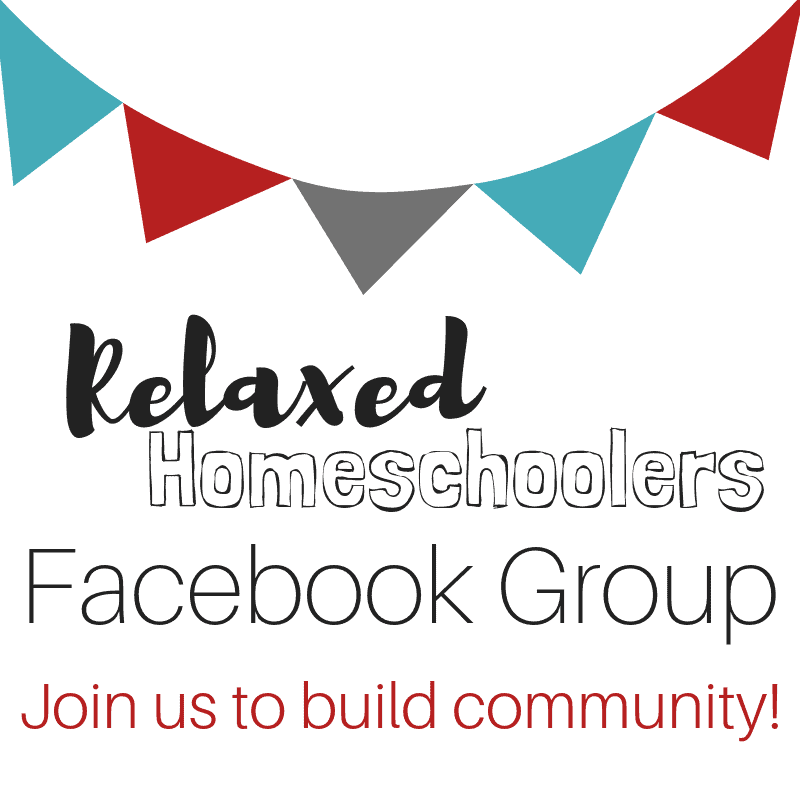 Maybe you are involved in a lot of different activities outside of your home. 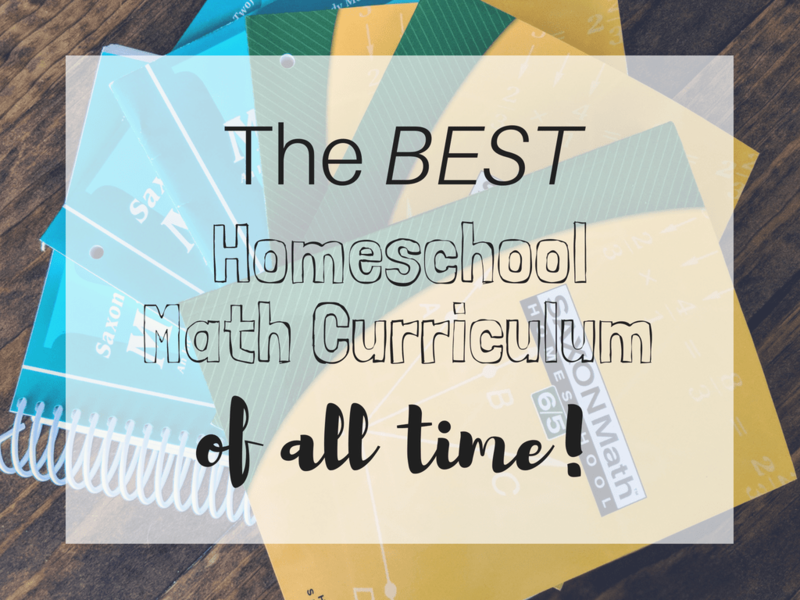 Can you do all of of this and still homeschool your kids? YES! No problem! 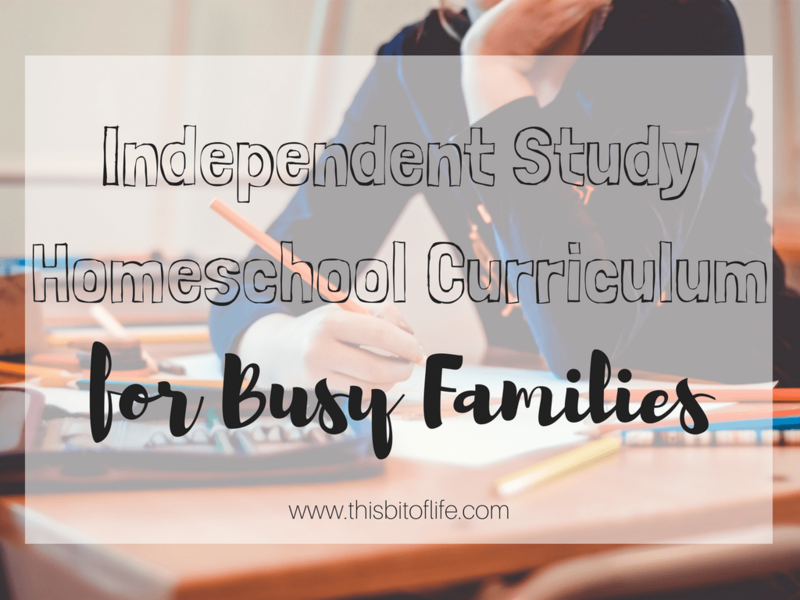 There are a lot of options for independent study homeschool curriculum for busy families.